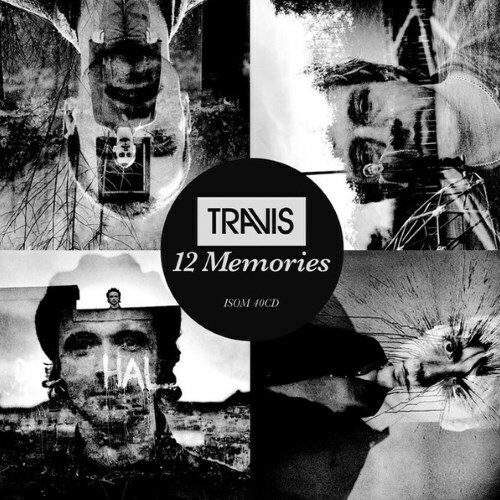 With 12 Memories, Travis comes out of the more acoustic focused sound that they had adopted on their previous two releases (though some of that still makes its way into this album) and delivers a more personal, more aggressive album that sees the electric guitars return to their sound. 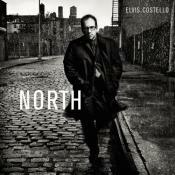 This album is full of catchy tunes and most of all it’s a fun album that is always a joy to listen too. Purchasing 12 Memories from Amazon helps support Album of the Year. Or consider a donation?